Let a Precision Vapor Barriers Professional Inspect Your Mobile or Manufactured Homes’ Vapor Barrier with a Free* Under Home Vapor Barrier Inspection Today! 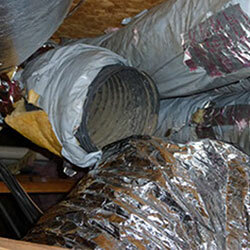 A vapor barrier inspection is a very important tool for any Mobile or Manufactured homeowner. 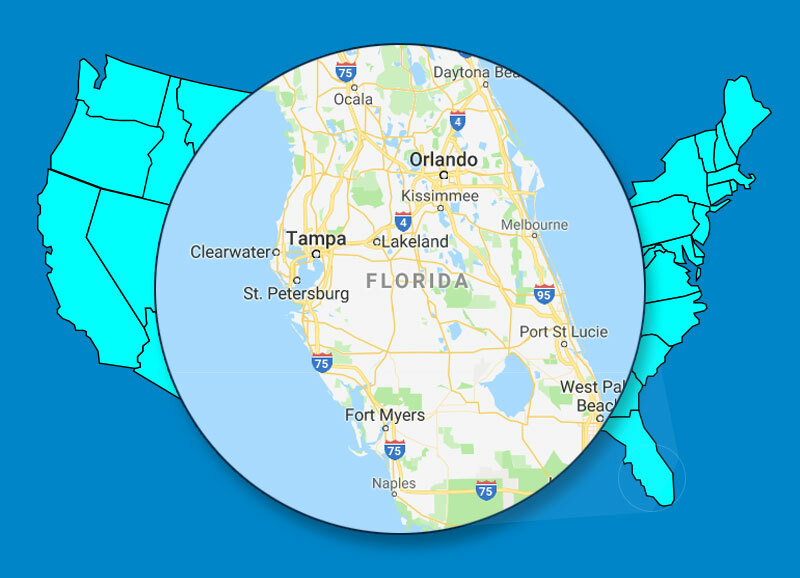 As an industry leader in vapor barrier inspection and installation, Precision Vapor Barriers knows what it takes to keep your mobile or manufactured home free from moisture. 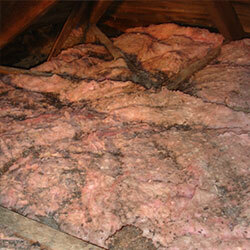 Moisture can cause serious issues or damage to your home. A Precision Vapor Barriers professional is ready, at your convenience; to perform a free* inspection of your homes existing vapor barrier. 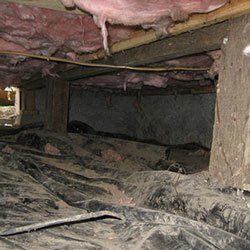 This consists of inspecting your homes crawlspace and existing vapor barrier for tears, holes or damage. 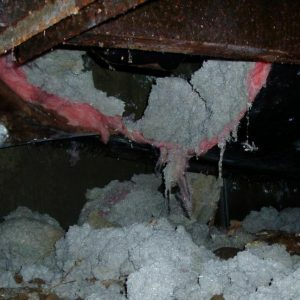 These issues are caused by time, weather or any pests or critters that may try to take up living/nesting in your home. A damaged or torn vapor barrier can allow unwanted moisture to enter your homes underbelly, causing molds & fungus to grow. This can be a health issue, especially for those with respiratory issues. If critters nest in your mobile or manufactured homes underbelly, they can carry unwanted diseases. Also while nesting, they can eat away at important air ducts and electrical wires. Your Precision Vapor Barriers professional will go over every step involved in your homes inspection. After your homes inspection has been completed, your Precision Vapor Barriers professional will go over with you, his/her findings. Including the severity of any issues pertaining to your vapor barrier. Your Vapor Barrier Professional will make clear, the best remedies for fixing any issues.